More and more people are finding ways to celebrate the lives of their loved ones at their funerals. While traditionally an occasion for mourning, many people want to find ways to comfort their loved ones and remember the impact they made while still here during funerals and similar services. When my father passed away, one of his specific wishes was to play a song called “Opera Trance” at his funeral. The song, which was “house” music with opera sung over it (seriously), was one of his ridiculous favorites to play in his car. As we carried out his wishes, we cued the music just as he was being lowered into the ground. It may be hard to imagine a coffin going into the ground to the sound of house music and then opera over it, but it was just the injection of humor we all needed to break up the grief during that incredibly difficult day. The entire crowd laughed between tears and it reminded us of my dad’s unique personality. More recently, the family of a young man took a different approach, displaying his body in the funeral home during the wake, decked out in Boston Celtics gear. 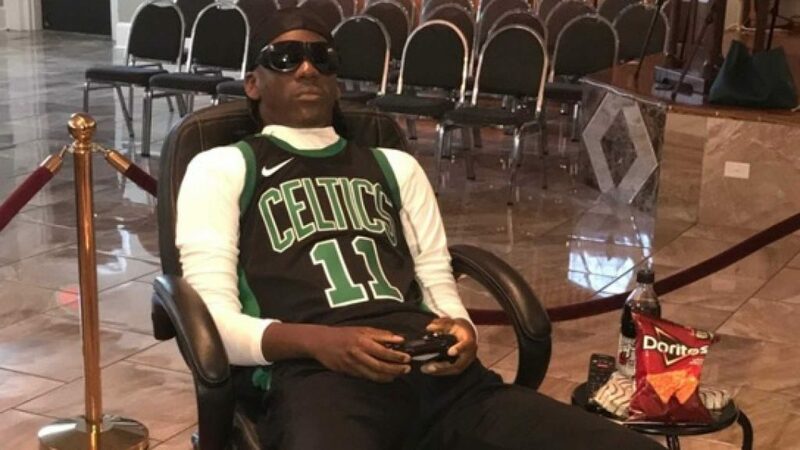 According to New Orleans’ WGNO , Renar Matthews (pictured above, photo via Twitter) was dressed in his favorite NBA team’s gear, with a video game controller in his hands, in front of a Celtics game on a TV, surrounded by snacks. While it’s hard to imagine losing someone that young, what can be imagined is how it is becoming more important to people to remember life during a funeral, instead of just making it about loss and death. 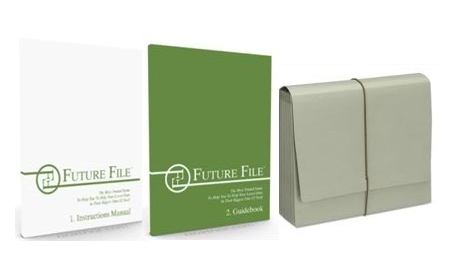 As you plan your wishes (and hopefully document them in your Future File kit for your loved ones), think through how you want to be remembered. Is there a way you would like your life honored that might even bring some levity into a terrible situation? Taking a few moments to think through ways to celebrate life during a funeral while you do your other planning can perhaps add some sunshine to a dark day.